Sport Utility Vehicles are a global phenomenon, Many Indian manufacturers are not behind with Compact SUVs, Mid Size SUV and Full Size SUVs in their product portfolio. 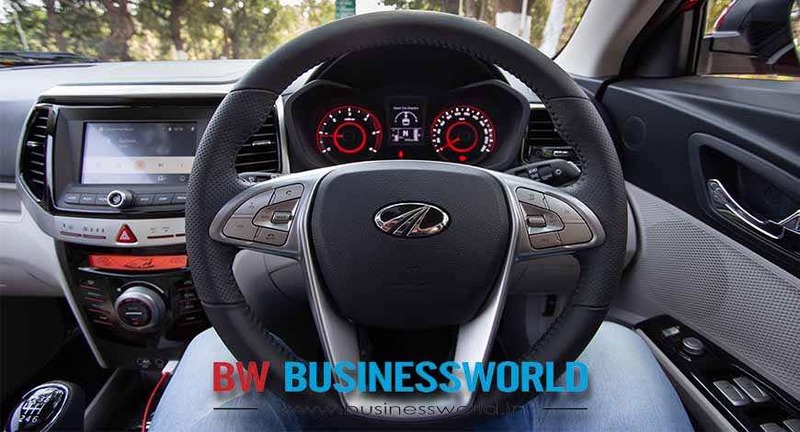 Mahindra and Mahindra is one such manufacturer with XUV500 in Mid Size SUV and Alturas G4 in Full Size SUV segment. 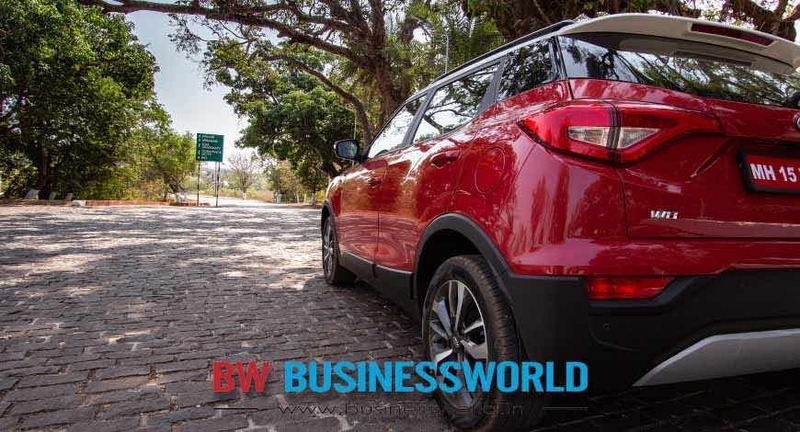 Mahindra couldn’t get a foothold in the Compact SUV segment till now, with Maruti Brezza, Tata Nexon and Ford EcoSport, the CUV market is highly competitive. 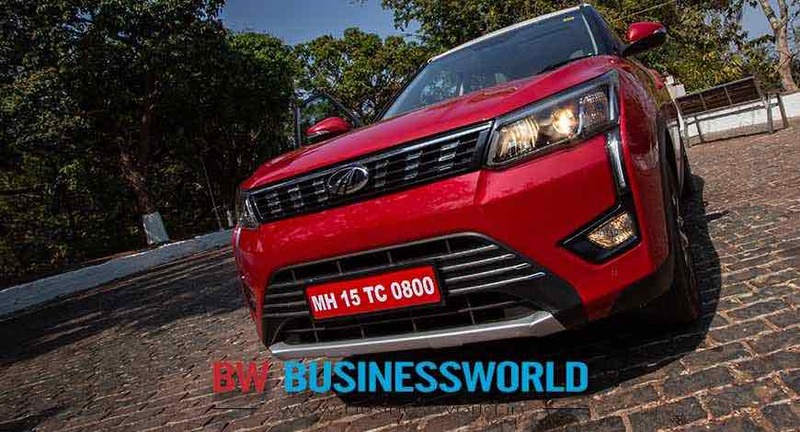 Mahindra though has a plan – The XUV300. 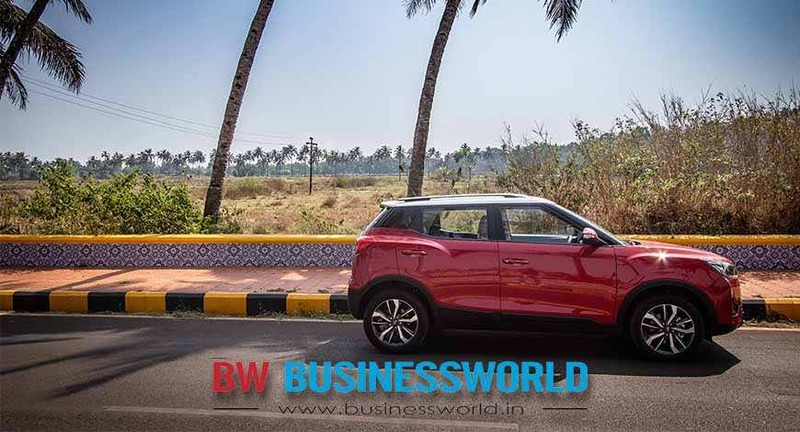 This new compact SUV has the potential to change the game for Mahindra in the crowded CUV market in India. 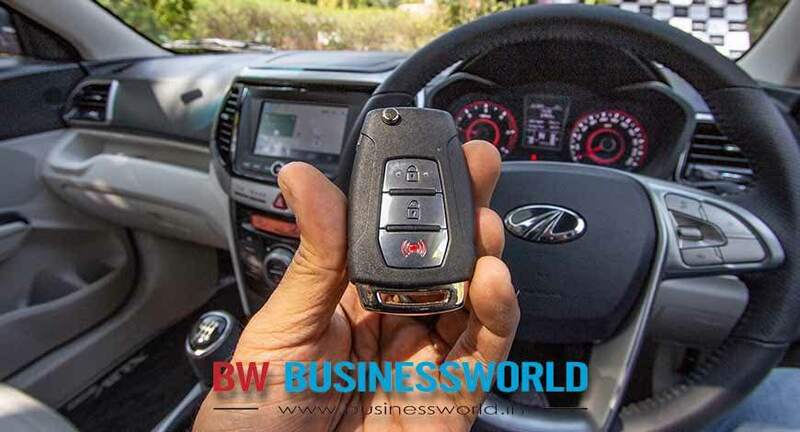 BW Businessworld had an opportunity to test drive the New XUV300 in Goa before the launch on 14th February, here is our report. 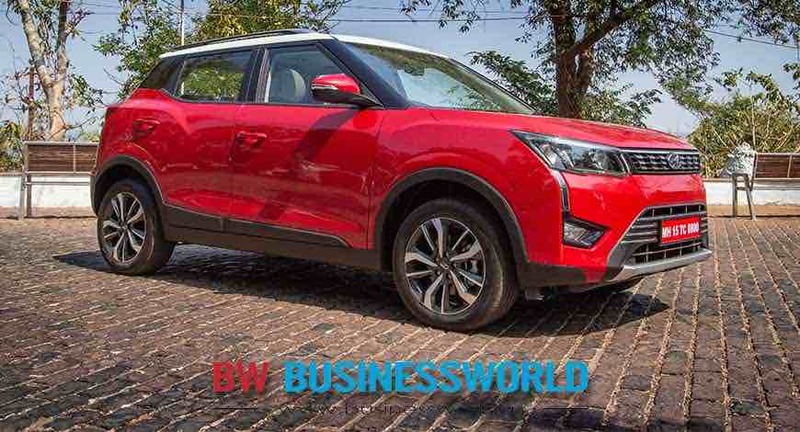 The XUV300 is largely based on the Ssangyong Tivoli, this is a good thing because there is no hint of KUV or TUV here, the XUV300 looks hellafresh. Mahindra designers have chopped the overhangs complying with the Sub-4m rule. The Result is smart looking compact SUV with a rear-end with no overhang. There is a bold shoulder crease running on the side emphasizing the bulging wheel arches. The Wider track adds to the squat stance of the Baby Cheetah. In the front there are large Daytime Running lights running up and down on the side with Projector headlamps and foglamps, the grille, we think is the weak point here. The Rear of the XUV300 is very nicely designed, the wide track and the squaty stance lends much character, when viewed from the back. The rear tail lights have a funky led design and a roof spoiler is built in. The body cladding at the rear is complimented by a faux skid plate in the center and rear fog lamps on both the sides. The top end variant also gets rear parking sensors with reverse camera and defogger and wiper. The floating roof has been executed very well in the XUV300, the white contrast colored roof on our Red Test Car looked amazing. The 17” diamond cut wheels look big and give the baby XUV a purposeful look. 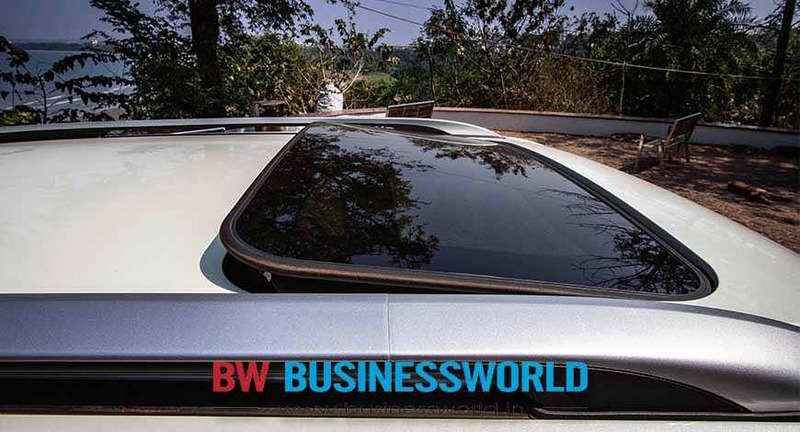 The top end variant W8(O) of the XUV300 comes with a fully electric sunroof as well, Sunroof is a feature only available in Ford EcoSport special variants and should go down well buyers. When you open the door and get inside the XUV300, you are greeted with a bright and premium looking interiors. The variant we were driving came with white leatherette upholstery, the choice of the color along with ample glass area brightens up the cabin considerably. White upholstery will be hard to keep clean though. Lets come to seat design, Mahindra has added hard foam side bolstering on the front seats with an intent to reduce the lateral body movement of the front occupants on hard cornering etc. 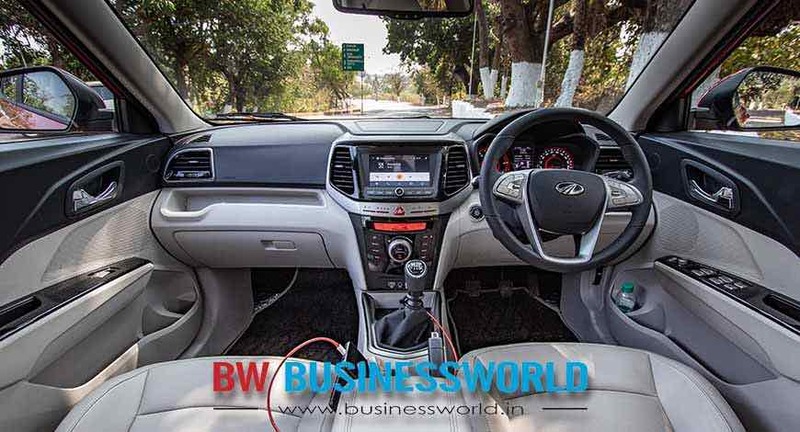 We drove the XUV300 for a couple of hundred kilometers in Goa and seats were extremely supportive and comfortable. A careful thought has gone into making all the plastic areas which get high traffic from the user, soft to touch, for example the Steering wheel and Gear Knob is leather wrapped, Arm rest and elbow rest areas on the doors are soft-touch. The steering wheel itself feels nice to hold and comes with well laid out buttons for infotainment and Cruise Control. 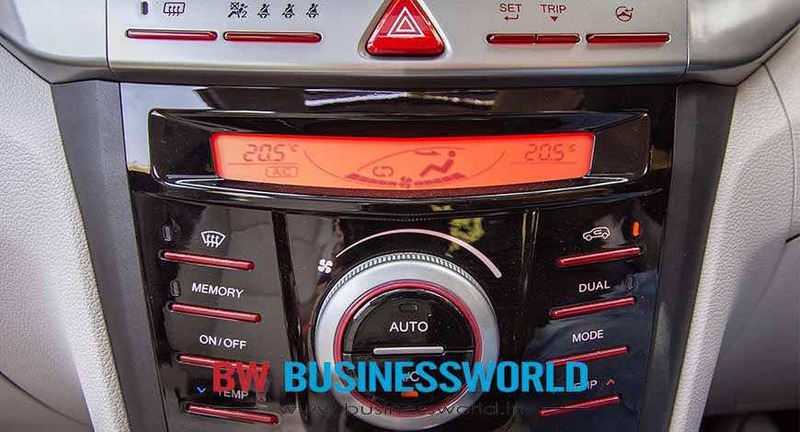 The Dash board design in the XUV300 is smart and choice of materials used is very good considering the segment of the vehicle. 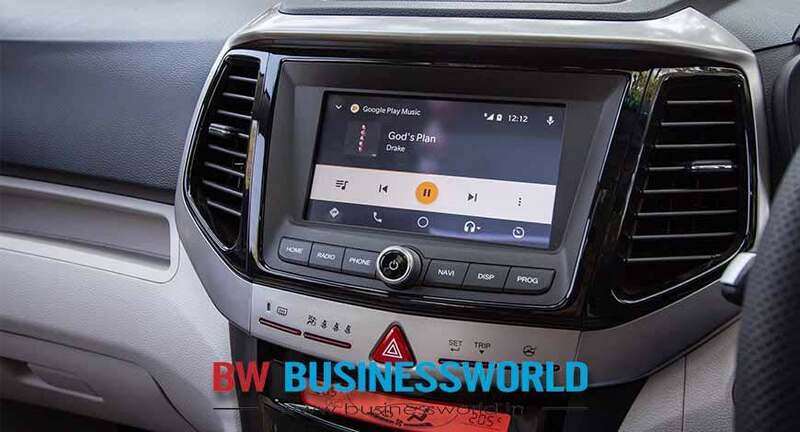 There is no floating infotainment screen here like the Nexon and EcoSport, the 7” touchscreen infotainment unit here is integrated into the dashboard. We do not like the use of Glossy black plastics on the center console and the power windows switch panels on the doors, these areas are often used and become a finger print magnet. 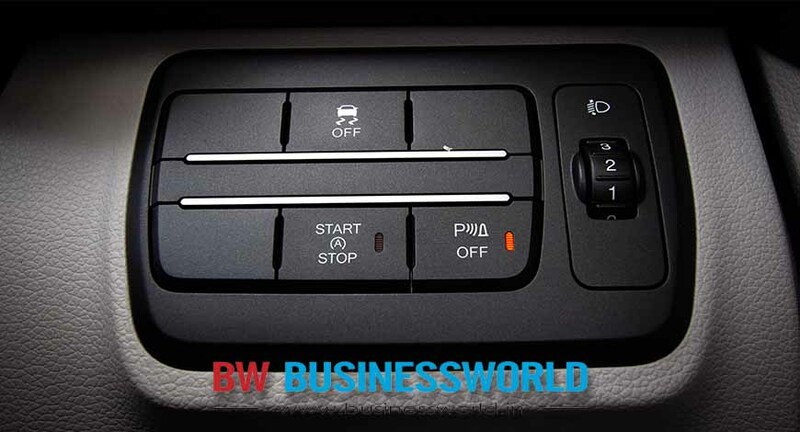 Apart from the Glossy black plastics used, the button design on the center console for the FATC controls and Steering modes, feels out of place. The buttons work fine, the layout is fine as well, but the rectangular noodle shaped button design just doesn’t go well with overall interior design of the car. 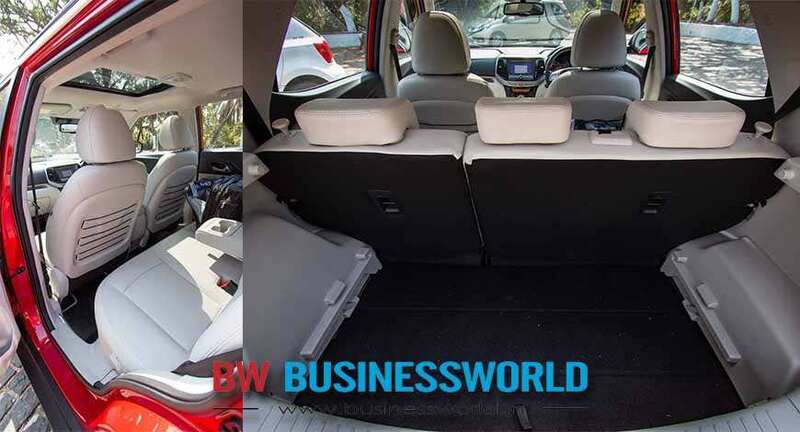 Mahindra has added a thoughtful touch of providing ample storage locations in the cabin, the doors can store two bottles and more, the center armrest is deep enough to hold your iPad amongst other things. The glove box is very deep as well and the glovebox lid has a soft closing action, adding to the premium feel. 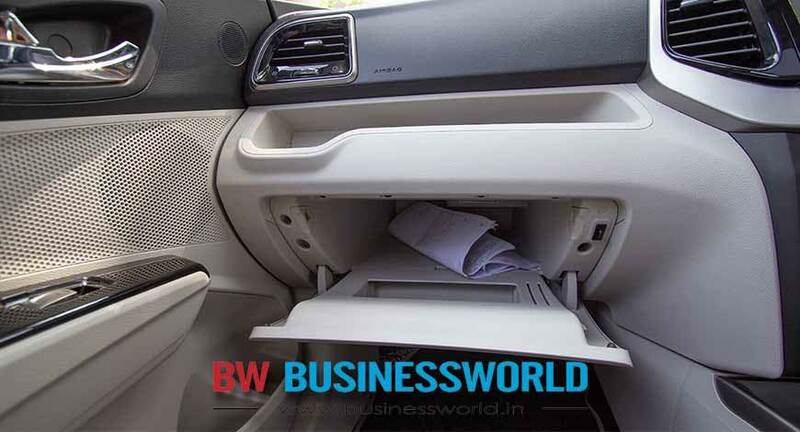 There is a recessed area above the glove box on the dashboard for extra storage. Front seats are very comfortable with ample headroom, shoulder-room. But at the rear the leg room is on the tighter side. I’m 6’ feet tall and with the front seat adjusted to my comfort level, there was just enough legroom at the rear. For shorter people, this should not be a problem. The Boot space of the XUV300 is not class leading but it has adjustable boot floor thus freeing up slightly more space when needed. The rear seats also fold in 60:40 combination. Mahindra’s strength lies in its powerful and reliable engines, ask any scorpio owner and they would sing praises over the punchy engine. XUV300 gets the best of the both worlds, interior, exterior design queues from the Ssangyong Tivoli and the punchy engines from Mahindra. The Baby Cheetah, get two power plant options, a 1200cc turbo petrol unit, producing 110hp with 200nm of peak torque and a 1500cc turbo diesel unit with a class leading power output of 115hp and 300nm peak torque. 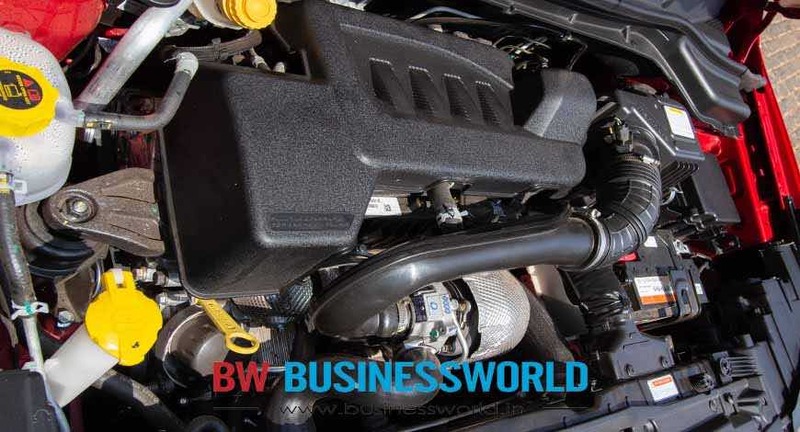 We drove the XUV300 with the diesel powerplant and we were blown away but the low end torque. The electric Variable geometry turbo (eVGT) used in the diesel engine produces a very linear torque output betwen 1500-2500rpm. This is a very usable rpm range and the XUV300 feels very sprightly from the word go. The 6-Speed gearbox is very slick, with slightly long throws. 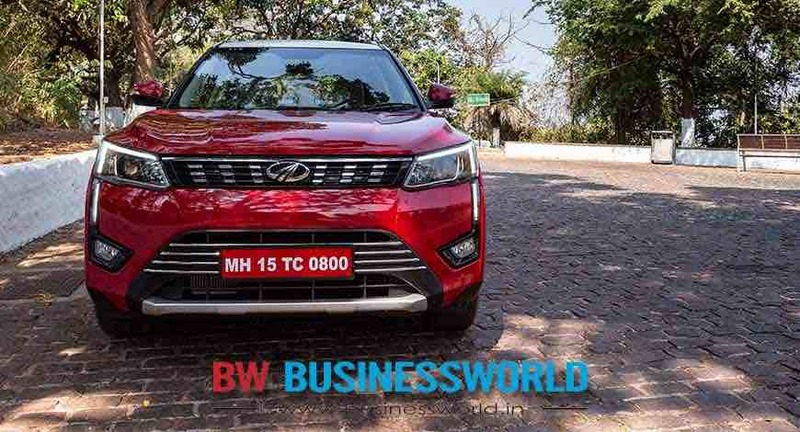 We are looking forward to drive the 1200cc petrol unit of the XUV300 as well, since Mahindra has used a lot of technologies in the petrol motor like variable valve timing, waste-gate turbocharger, cylinder head with integrated exhaust manifold. 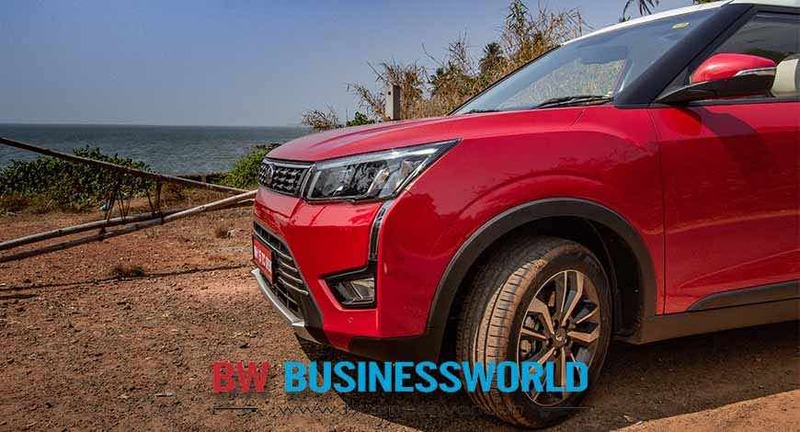 The XUV300 has the longest wheelbase and the widest track amongst the sub 4m compact SUVs, with small overhangs and wheels at the extremities, the vehicle gets a wider footprint. Suspension duty is done by MacPherson Struts with Anti roll bar in the front and twist beam with coil springs at the back. While driving on the roads of Goa, we found the XUV300 to have a very neutral handling. Fast corners, expansion joints, potholes are no problem. The 180mm ground clearance is a tad low compared to the competition but mild off-roading is easy with the XUV. With the Nexon getting 5star safety rating in GNCAP, Mahindra has left no stone unturned to load the XUV300 with safety tech. The baby Cheetah gets a segment leading 7 Airbags including a Knee airbag for the driver. There is more - height adjustable seatbelts, ISOFIX mounts, heated ORVMS , Traction control system, ESP with hill hold and ABS with EBD. 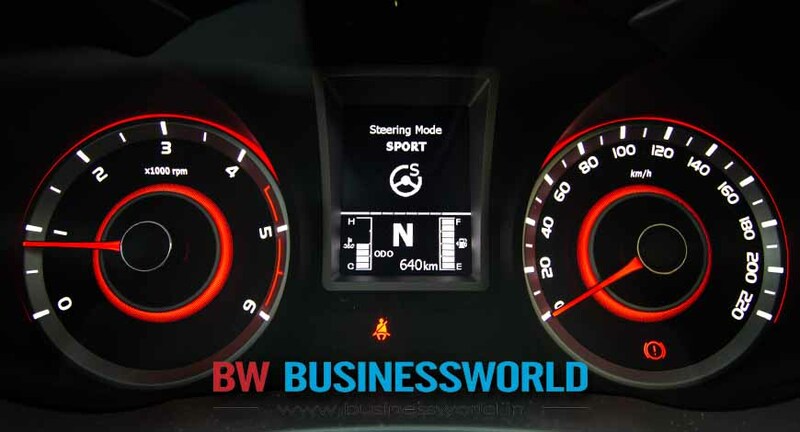 Mahindra has loaded the XUV300 with a comprehensive list of features, a lot of segment firsts. 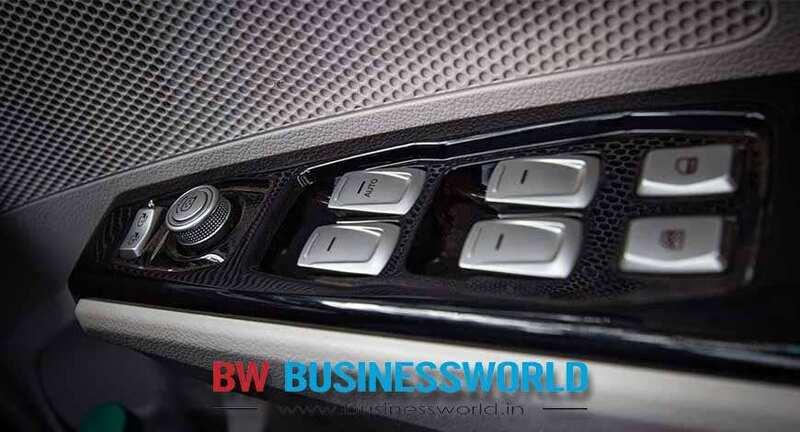 Lets start with the interiors – The XUV300 gets Dual Zone climate control with 3 sets of memory. There are steering modes available here – Comfort, Normal and Sport, This feature is present in vehicles much higher in the price range. 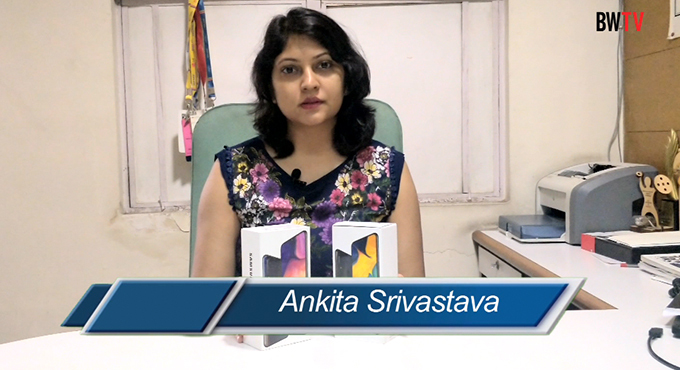 The difference between the steering mode was immediately felt and will be liked by the buyers. The lighting on the gauge cluster can also be changed, using the MID functions. While the 7” touchscreen infotainment system is Apple Carplay and Android Auto enabled, it also supports native navigation with maps. The interior rear view mirror is auto dimming and adds to the plushness of the cabin. Parking the baby cheetah should not be a problem as the ORVMs are fully electric, then there are front parking sensors a segment first along with on screen Park assist features. 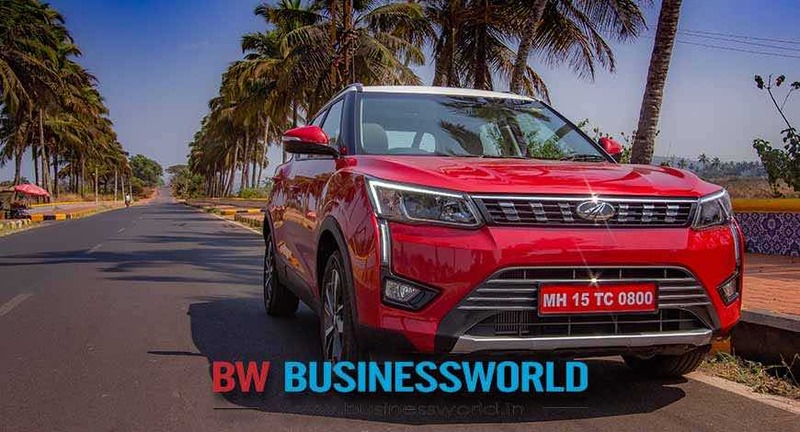 XUV300 is a solid package from Mahindra, it’s got the looks, the build quality, peppy engine, and a host of segment first features. The Sunroof is an added bonus. 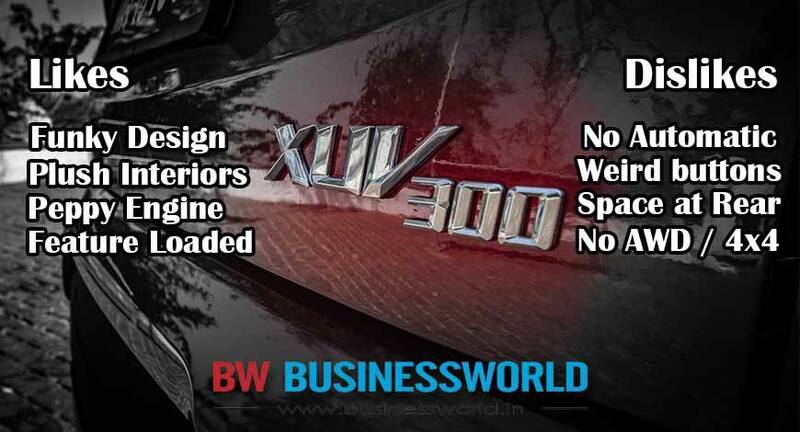 But in the end it all boils down to the price Mahindra launches the XUV300 at. 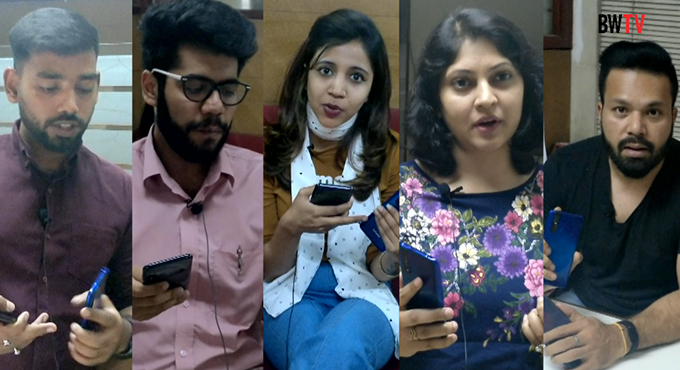 Unofficial reports suggest the pricing of the base W4 model to start at Rs. 8Lakhs and the top trim W8(O) to cost upto Rs. 12lakhs. 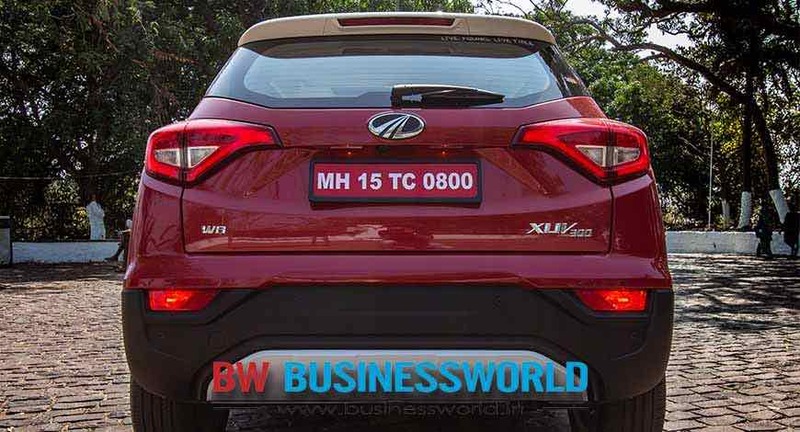 If priced right, Mahindra could just disrupt the Compact SUV market. Should you buy it ? We reserve our verdict till 14th February when Mahindra will officially launch the baby Cheetah.